Tapirs are one of the oldest mammals on Earth, and their appearance hasn’t changed for 35 million years. Currently there are Tapir species – three in Central and Southern America and one in Asia. The South American Tapir inhabits the Eastern and Central part of South America. 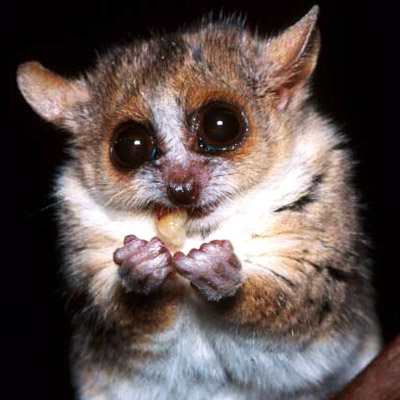 These mammals reach a length of 180-210 cm and a height of 75-110 cm. In the Brazilian Indian language the word “tapir” means “fat”, as a reference to the animal’s thick, stiff skin. It’s covered with short, bristle hair that are brownish to black, while the hair on the chest and the neck are almost white. The nose with the upper lip forms a snout, and the Tapir has an excellent sense of smell, allowing for the tastiest sprouts to be found. South American Tapirs are solitary creatures and they mark their territory with urine, and are active mostly during the night. They can almost always be found near water sources, because the Tapirs enjoy a refreshing swim and can actually dive and swim underwater. Despite the bulky formation, these animals are very agile and mobile and can easily climb steep river shores and hills. On land, the South American Tapir moves slowly, unless in danger – then the animal sprints to the nearest water source. If path to the water is inaccessible, the Tapir fights, attacking with the teeth. Tapirs are herbivores, which means they feed on plant life. South American Tapir’s diet consists of water weeds, tree leaves, fruit and other vegetation. Being extremely fond of eating sprouts and fresh grass, it’s not surprising these animals are not liked by farmers. The very advanced sense of smell allows the Tapir to find the best food in the area, which is very important as the animal is very fastidious. The snout can reach objects up to 30 cm away from the head. South American Tapirs mate all year round, and the female is ready to copulate every two months. After an unusual rut ritual when the male circles and seemingly fights with the female, the mating act occurs. After a 392-404 day long pregnancy, a single baby is given birth. 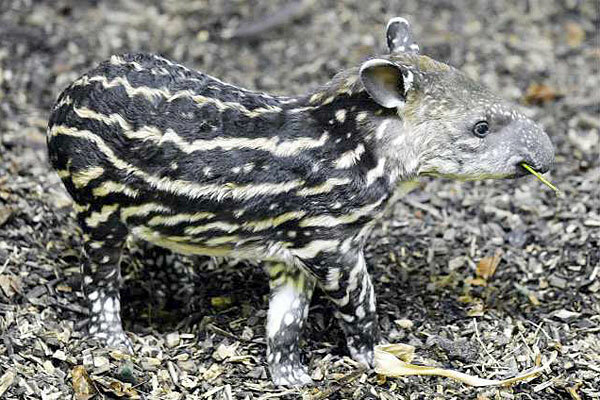 The young Tapirs have white stripes on their sides, providing a better camouflage than that of the mature individuals. 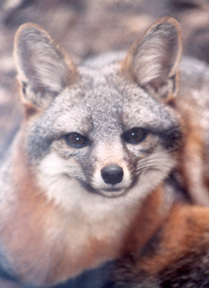 The young animals reach sexual maturity at the age of 3-4 years, while they can live for up to 30 years in total. 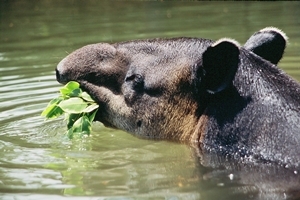 The inhabitants of the Brazilian jungle have hunted Tapirs for a long time, mostly for the meat and skin. The meat is considered a delicacy, while the skin is a very high quality material. These animals also cause great damage to farm fields, eating the sprouts and large areas of grass. Being a very skittish animal, the South American Tapir is hard to surprise and hunting it requires great skill. Still, compared to other Tapirs, this species is in a better condition and they’re currently not endangered, although due to the destruction of their natural habitat, this may change in the future.